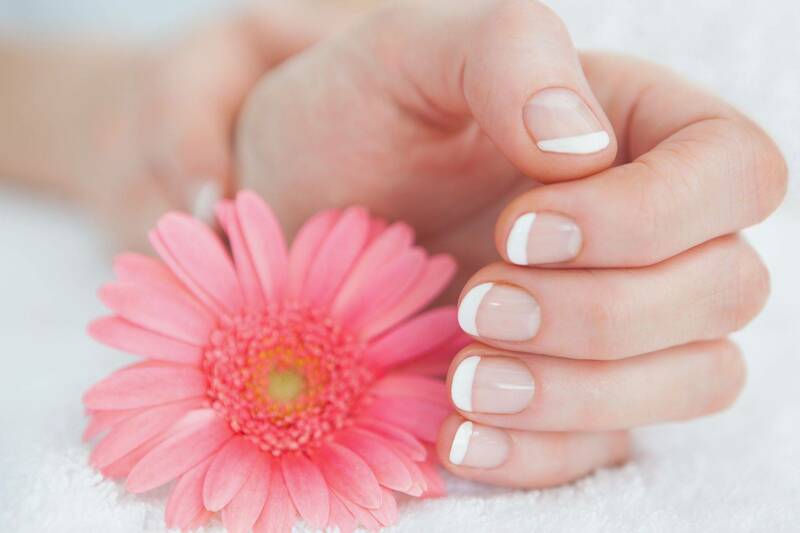 Deluxe USA Nail & Spa is focused on providing high-quality service and customer satisfaction - we will do everything we can to meet your expectations. With a variety of offerings to choose from, we're sure you'll be happy with our services. 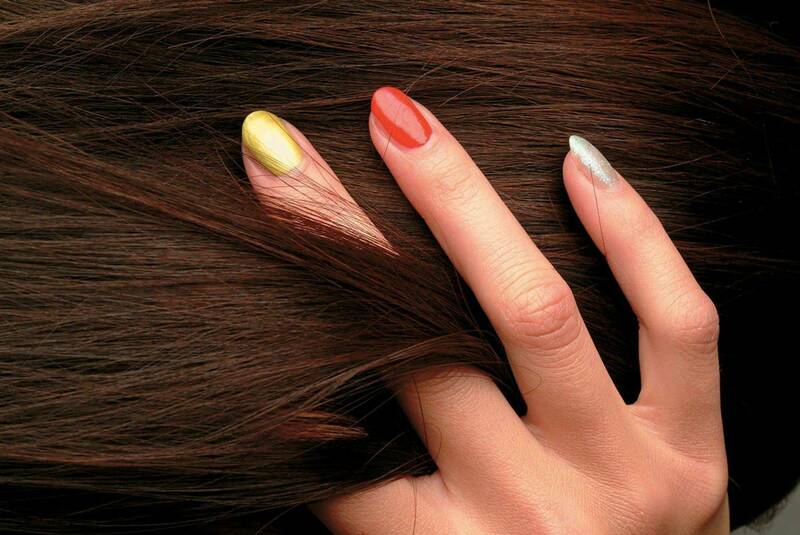 At Deluxe USA Nail & Spa, every precaution is taken to ensure your safety and protect your health. Be confident that our professional staffs follow every preventive procedures when it comes to your well-being. All metal implementations are sealed in envelopes and sterilized in a steam autoclave similar to those used in dental offices. Your Deluxe USA Nail & Spa attendant will use a new bag of instruments opened exclusively for you. We hope to see you again! Check back frequently for new updates and weekly special offers and coupons from our website.